Finishing one bit of coursework! Yay! And it's handed in too so totally done. Just got one more bit for now plus an exam. 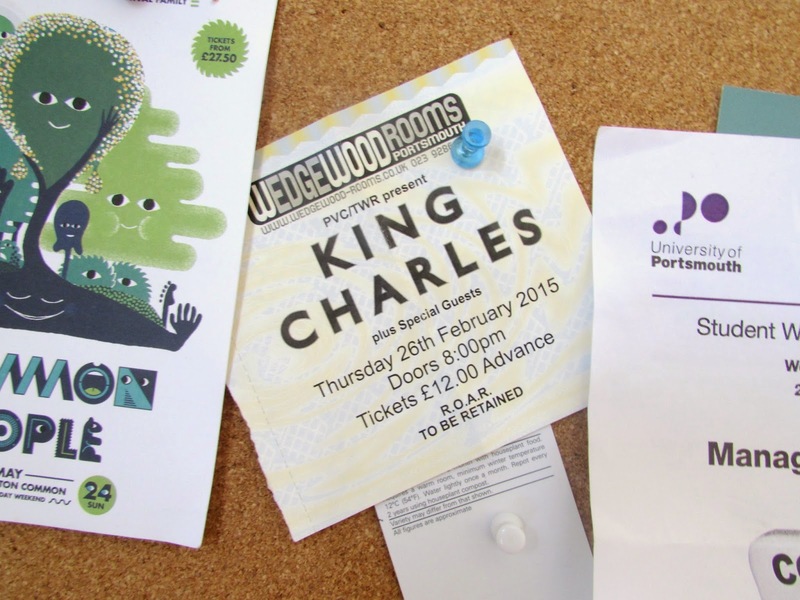 Going to Wedgwood Rooms for the first time and seeing King Charles! So lucky I checked who was playing last week 'cos I wouldn't have forgiven myself if I missed King Charles. He's even better live, the crowd was awesome, and Wedgwood Rooms is so nice as well, I prefer places like that that are more intimate than bigger venues. Three for a fiver on rekordilig ciders at Lidl. Yes this was a highlight of the week. Inglourious Basterds. I'd never watched it before this week when I watched it with my housemates. I loved it, it's such a great film! So gory, but that's Tarantino so should expect it haha. Always love Tarantino films, the shots he uses bring so much more to them. Buying new bed sheets and a candle from primark. Uh huh, buying bed sheets is a highlight. I am officially old. But they're leopard print and awesome so I can't wait to wash them and use them! Pitta bread and hummus, need I say more? 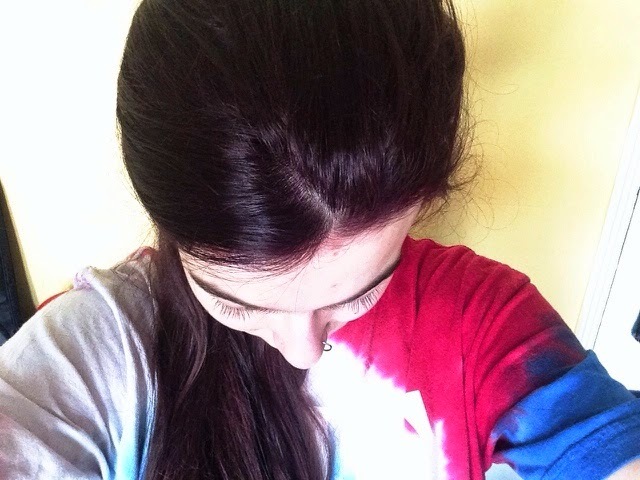 Dying my hair dark purple, yay! I've had two boxes of the dye waiting for ages and my housemate and I finally both had a free afternoon to dye it. I never dye it myself so all appreciation goes to her for dealing with my hair! There is a lot of it making it sooo hard to dye, as my housemate said "it's like you're wearing a blanket on your head"! Clash of Clans. I've been sucked in and now that I've been sucked in I just want to be the best. I'm too impatient with games, and this one requires a lot of waiting for enough gold or elixir to be collected.